Dai gained his B.D.S. from Bristol University in 1983. This was followed by maxillofacial hospital posts. In 1994 Dai gained his F.D.S. from the Royal College of Surgeons in London. Over the years Dai has been an Associate, a Partner, and a Practice Owner as well as being a both a Trainer for foundation dentists and has been a Clinical Supervisor at the Peninsula Dental School. 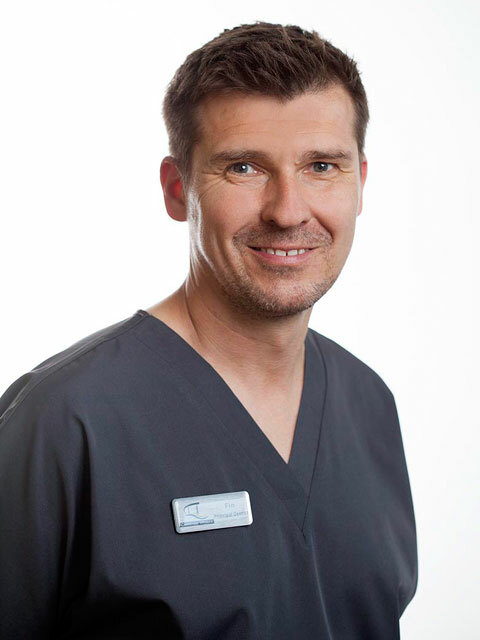 Dai has a special interest in Orthodontics and Implantology and has been placing implants since the mid 1990’s. Neil was born and grew up in Truro. 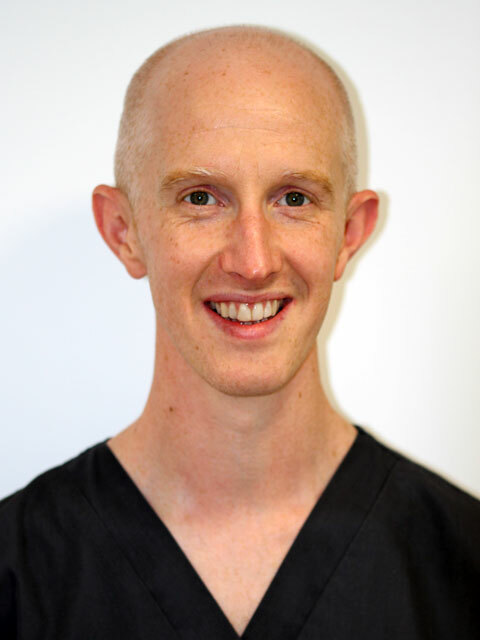 He qualified from Cardiff in 2003 and subsequently completed his vocational training and a number of house officer jobs gaining experience in sedation, oral surgery, restorative dentistry and prosthetics. Neil returned home in 2007 to work in a private practice in the west of Cornwall. 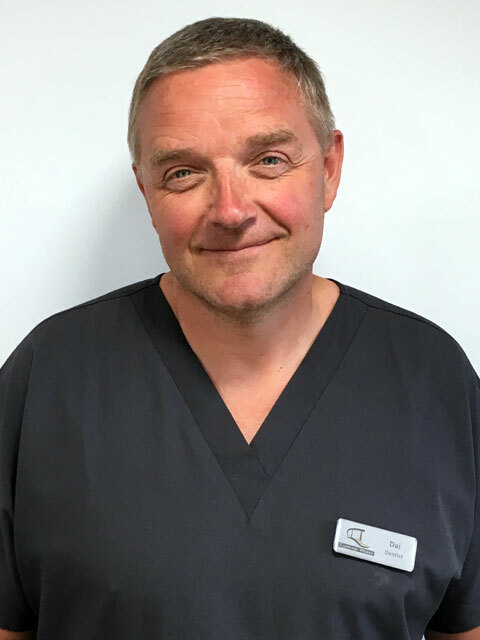 Since then Neil has completed a MSc in Restorative and Aesthetic Dentistry and has been a clinical supervisor at Peninsula Dental School. Neil also provides Invisalign at the practice. Away from Dentistry Neil is kept busy by his wife and four children. In his spare time, Neil enjoys running, cycling and open water swimming. Natalie is a dentist with special interest in Endodontics. 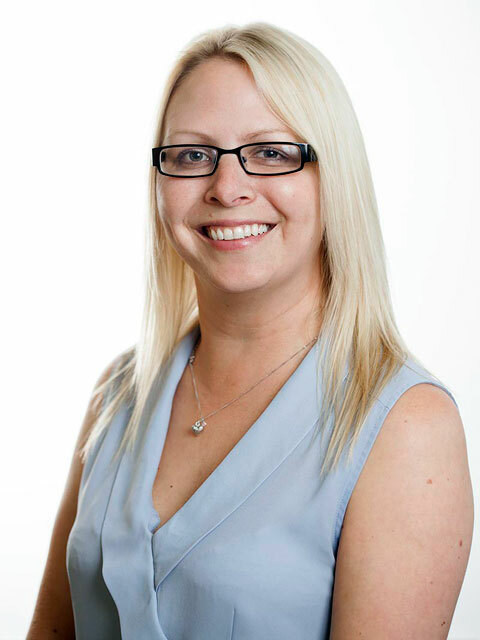 Natalie qualified as a dentist from Birmingham university in 2007, where she won the James Youngson Prize for introductory Clinical Dentistry and completed a voluntary special study module in endodontics. Following this , Natalie gained experience working in dental practice throughout Cornwall and in 2017 went on the complete her MSc in endodontics at the prestigious UCL Eastman dental Institute in London. Natalie also works as a Clinical Supervisor at Plymouth University Peninsula school of Medicine and Dentistry in Truro. Natalie has a very calming way with her patient and keep up-to-date with the latest research and techniques in order to give her patient the highest quality care. Outside of work Natalie enjoys paddle boarding , coasteering, sea swimming and yoga. 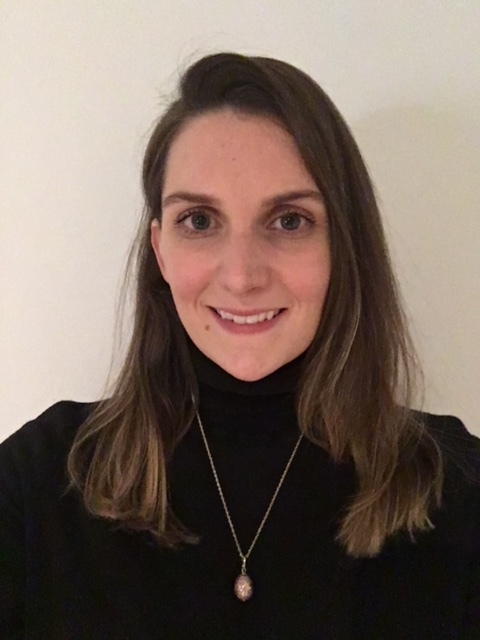 Imogen is a specialty registrar in Periodontology at Guys Hospital, and visits the South West to see patients with gum disease and gum problems around once a month. 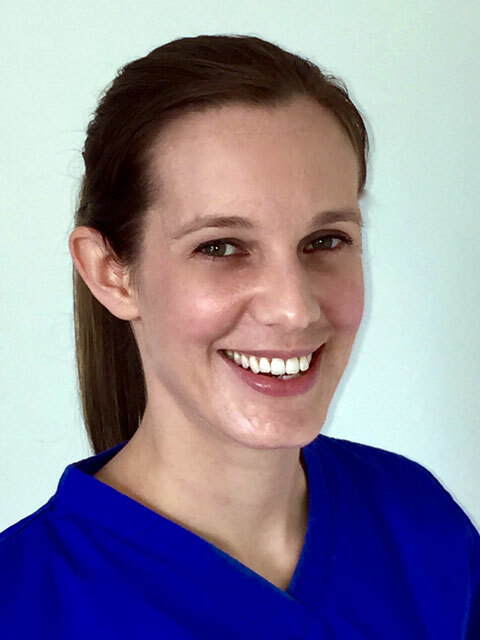 Imogen graduated from the University of Bristol Dental Hospital in 2012, and has since then gained experience in general dentistry, oral and maxillofacial surgery and Dental research. Imogen has taught undergraduate dental students, and continues to grow through attending lots of Dental conferences and courses. Outside of dentistry, Imogen enjoys tennis, running, travelling the world and exploring the South West.